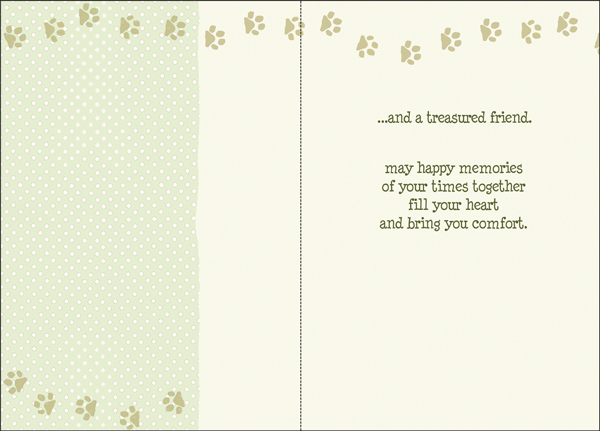 Sympathy Cards for Treasured Friends | it takes two, inc. 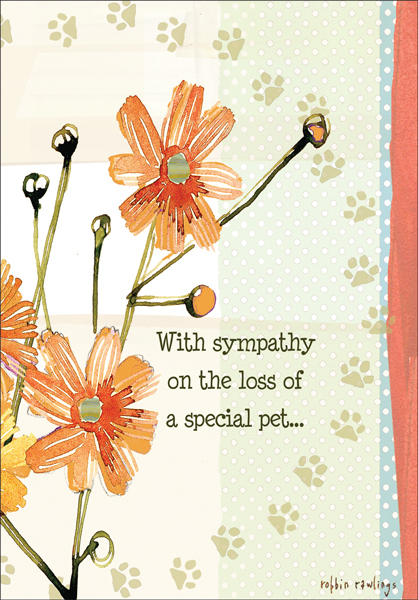 Comfort someone as they grieve the death of their treasured friend. Sympathy cards can be a nice way to show you care and offer comfort. Send a card. and a treasured friend. May happy memories of your times together fill your heart and bring you comfort.